As the weather gets warmer and the hours of daylight grow longer, I find that many of my clients tend to get less sleep. Less sleep leads to eye puffiness, under eye bags, and generally just looking exhausted. I’ve mentioned it countless times before, but I cannot stress enough how important beauty sleep is! While you sleep, your skin regenerates itself, repairing any damage that may have been done during waking hours. To boost healing while you slumber, use a product such as my best-selling Black Currant Serum, which helps to repair tissue damage while you sleep. Recently, I revealed how important it is to change your skincare routine seasonally. In the winter, depending on your skin type and texture, I generally recommend a richer eye cream. However, now that spring is in full bloom, I recommend choosing a lighter eye gel. 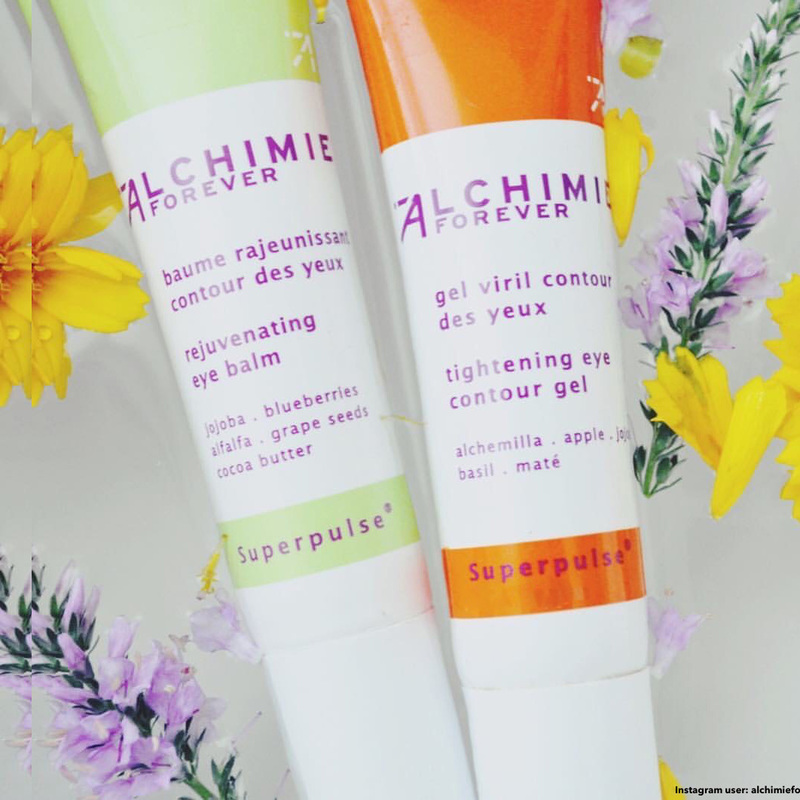 A few weeks ago, I mentioned that I have introduced a new line of products to ceciliawongskincare.com called Alchimie Forever, a results-driven line that is at once both clinical and natural. 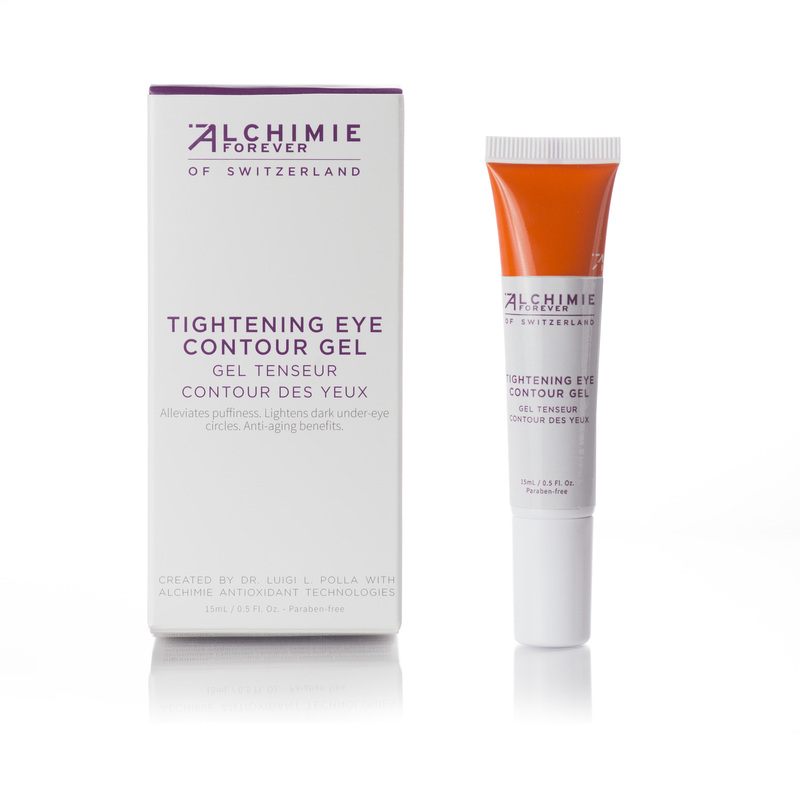 Though my own Black Currant Eye Cream is no longer available, I am proud to introduce Alchimie Forever’s Tightening Eye Gel to my clients who are looking for a great under-eye product. This oil-free, tightening eye contour gel penetrates instantly to reduce the appearance of puffiness. Organic apple stem cell extract minimizes the look of fatigue (think espresso for your eyes!) and protects against the effects of environmental stress. Alchemilla, a powerful astringent, minimizes under-eye bags and brightens the skin, while jojoba increases elasticity. Natural antioxidants derived from maté and the vitamin K contained in basil combine to minimize the look of fatigue and the appearance of dark under-eye circles. For my tips and tricks on applying eye cream properly, see this article. I’ve always been a big proponent of using ice to help aid inflammation and though the jade stones themselves are typically cool to the touch, for an added benefit, I like to stash my jade roller in the freezer. Using a cold jade roller is my secret weapon for de-puffing the eyes. Plus, it’s so quick and easy to do and it feels amazing and cooling, especially when it’s warm outside. 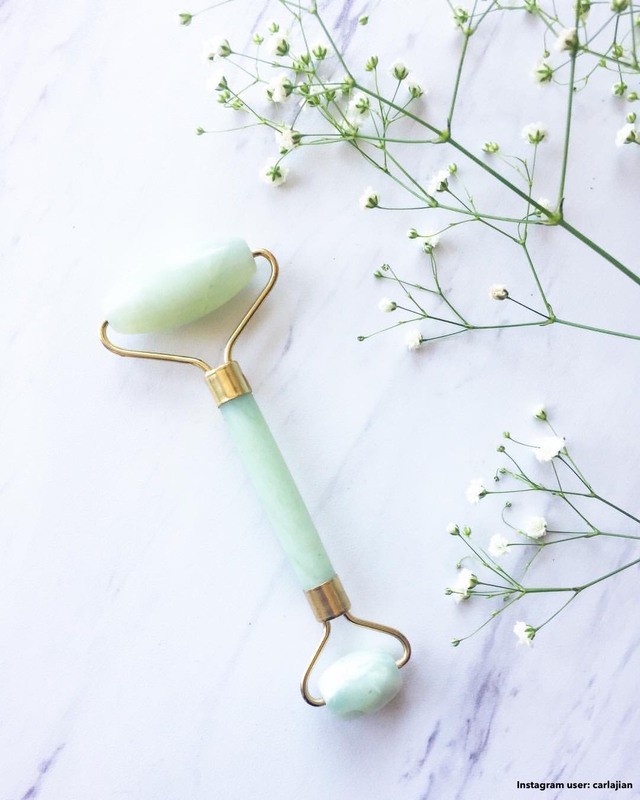 Be sure to purchase a jade roller that is double sided with a smaller stone on one side, so that you can really use it on the orbital bone. Remember, to always be gentle with this area of your face, as the skin around your eyes is very delicate. Never pull or tug the skin. Rather, glide the roller over the under-eye area gently, beginning from just beneath the inner corner of your eye and moving outward. Click here to see a short video in which I show you how I use the jade roller on my entire face. A few months ago, I put together a comprehensive list of my favorite clean beauty products, which included Vapour Beauty’s Illusionist Concealer. On the rarer occasions when I really look exhausted (I try to make beauty sleep a true priority! ), I will dab a bit of this creamy stick concealer under my eyes after applying my eye gel to help conceal dark circles. You’ll find that just a little, goes a long way. 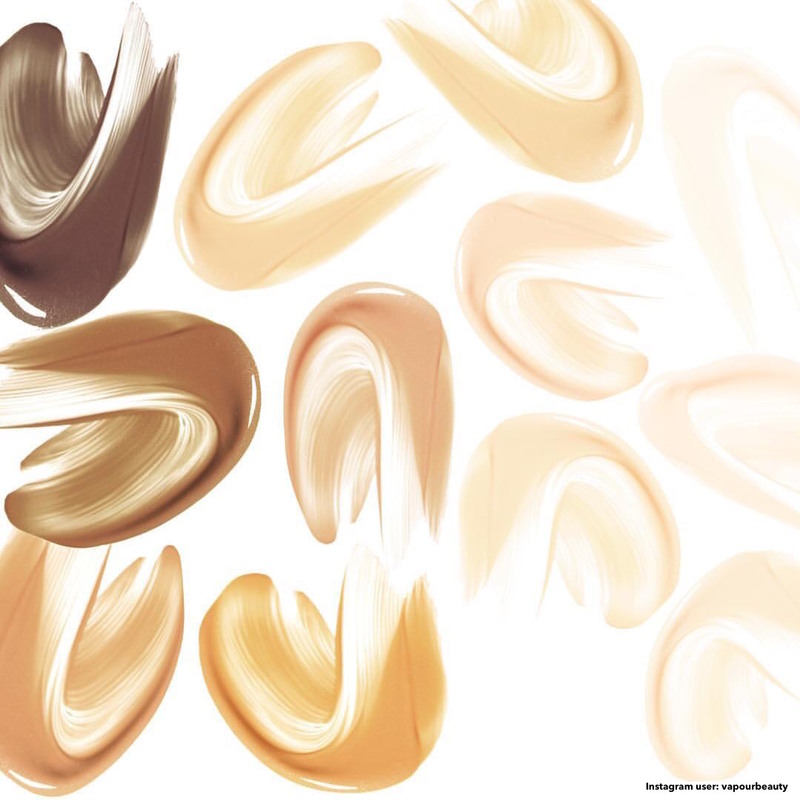 Less is always more and too much under-eye concealer tends to cake and ends up making you look even more tired. To see my full list of clean beauty picks, click here. Finally, just remember: The best way to look well rested is to actually get some rest! If you have trouble winding down at night, try nixing that second or third cup of coffee, and opt for some caffeine free tea instead (fresh ginger tea is one of my favorites). Also, when it comes time to get into bed, remember to keep the light in your bedroom to a minimum. Avoid television, as the bright light can interfere with your sleep. I know firsthand how it can be hard to put your phone down at night. When your Instagram feed is as interesting and inspiring as mine, it can be hard to power down when it’s time to hit the hay. However, I encourage you to try to imagine how you want to look and feel the next morning when you awaken. Doing this visualization will help you put things in perspective and really commit to putting your phone away well before bedtime. What do you think about changing your skincare routine seasonally? Have you noticed that your skin changes with the weather? Let me know if you try any of my suggesting for faking a good night’s sleep and how they help perk up your eyes! I would like to thank you so much for reading and so generously sharing! It’s always lovely sharing these wonderful tips with you all!